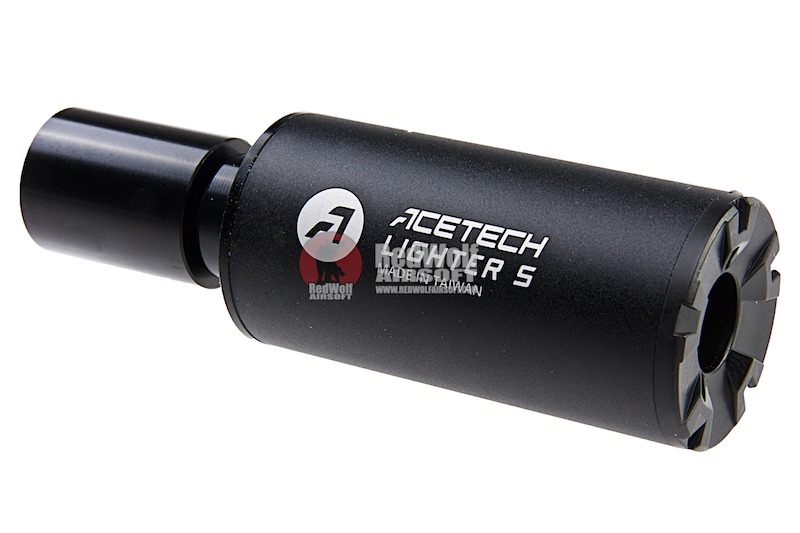 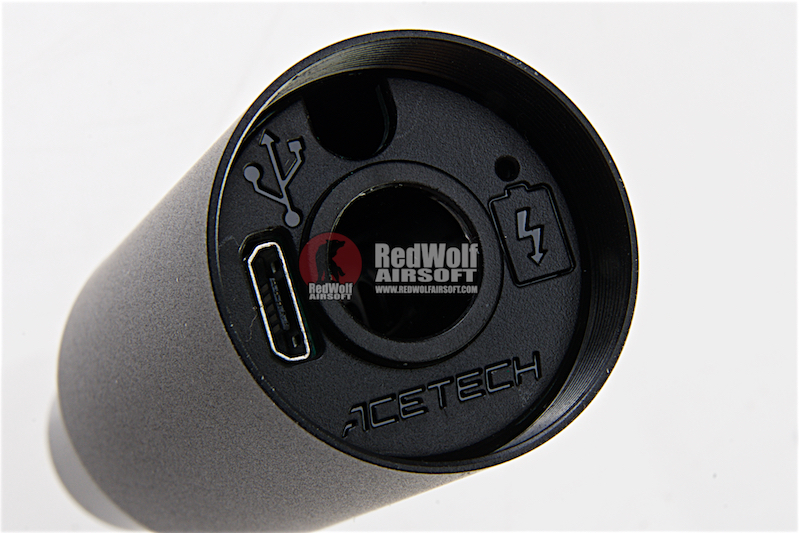 The ACETECH Lighter S pistol tracer suppressor unit is a small and probably the most compact tracer unit available. 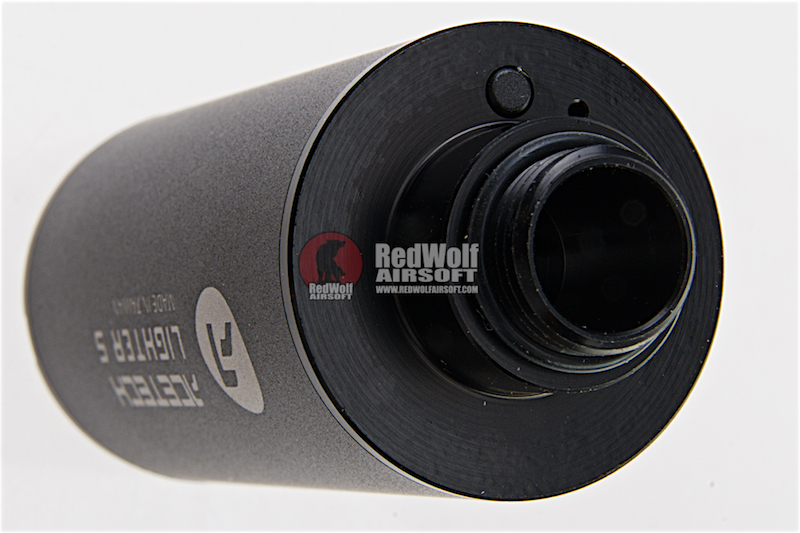 Its easy to use and ensures it does not become cumbersome with its compact form factor. 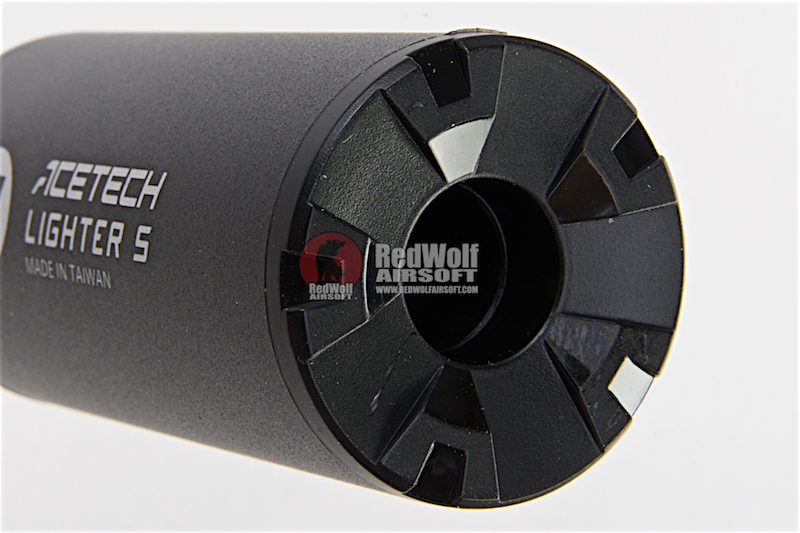 Supports up to 35 RPS. 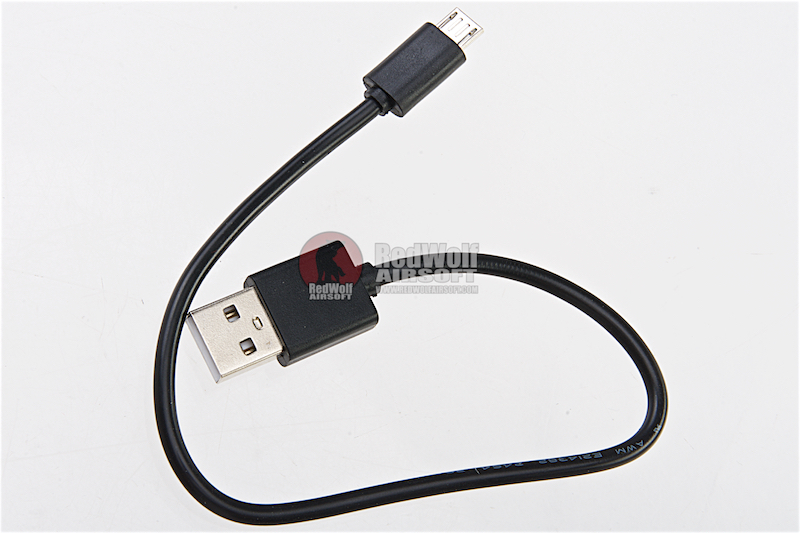 Accessories: MicroUSB Cable x1 / Adapter x1 (M14 CCW threads to M11 CW threads). 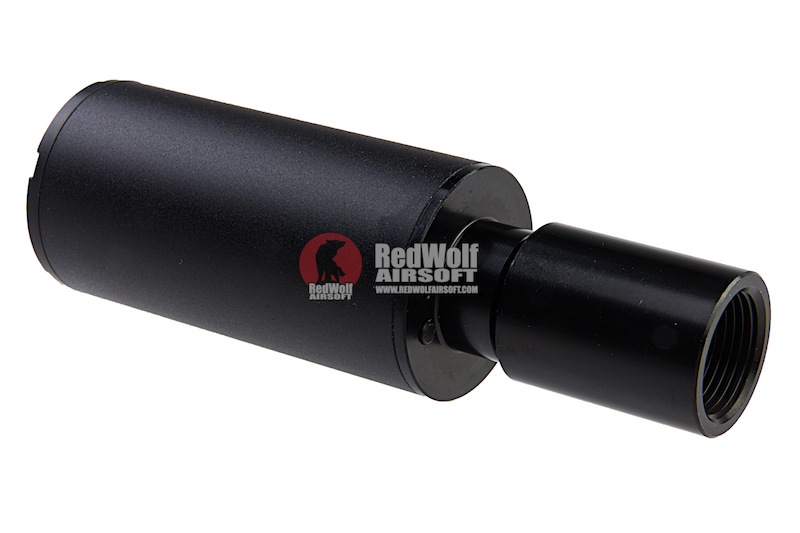 Fully charged battery would last over 22,000 rounds.